Someone who has an abrasive manner is unkind and rude, wearing away at you in an irritating fashion. When two or more things, like organizations, amalgamate, they combine together to become one large thing. If liquid coagulates it becomes thick and solid. If two or more things coalesce they come together to form a single larger unit. When a liquid congeals it becomes very thick and sticky, almost like a solid. To eviscerate is to cut out the internal organs of an animal or a human. When one extricates oneself from a difficult or unpleasant situation one manages to get free from it. When something is severed, it is cut off, split, or separated from a whole. Shards are sharp pieces of broken glass, pottery, metal, or other hard substances. My surgeon told me that I would need to undergo an ablation procedure to remove a tumor which he found on my lung. I could opt for a non-invasive ablation surgery, which would eliminate the tumor without having to cut into my body. I could also choose the surgical cutting out or physical ablation procedure, in which the surgeon would open my chest cavity to have the tumor extracted. Quiz: Try again! What is ablation? Something which can cause cancerous tumors. A positive diagnosis for cancer. The cutting away of an abnormal growth in the body. The erosive process that wears away a glacier is also known as ablation. Put A Blade On It When you have a tumor the doctor needs to perform an ablation by putting a blade on it. Ablation, in the case of surgery, is the “act or state” of something being “carried away” or “borne from” a patient’s body. 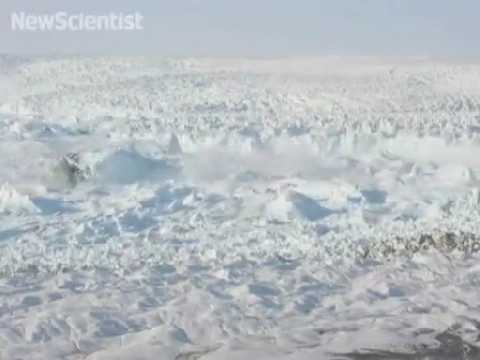 Glacier in Crisis This glacier is undergoing ablation faster than scientists had realized.